Your help can ensure people around the globe have access to the Holy Bible in their own language by partnering with the SDB Missionary Society. 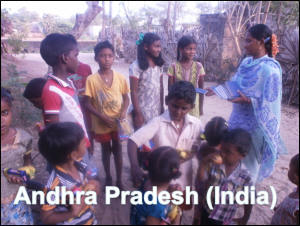 With support from existing partners, we have already started getting Bibles into the hands of persons globally, such as in the DR Congo (Africa), Andhra Pradesh (India) and other parts of the world. 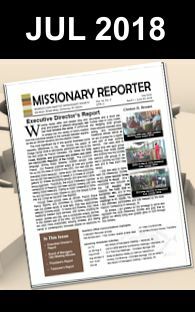 The Great Commission which Jesus gave to his disciples and hence Christians today, commands us to spread his teachings to all the nations of the world, with the objective of changing lives. Individual and cultural transformation in Christ is through the Holy Spirit and the inspired Word of God, the Bible. 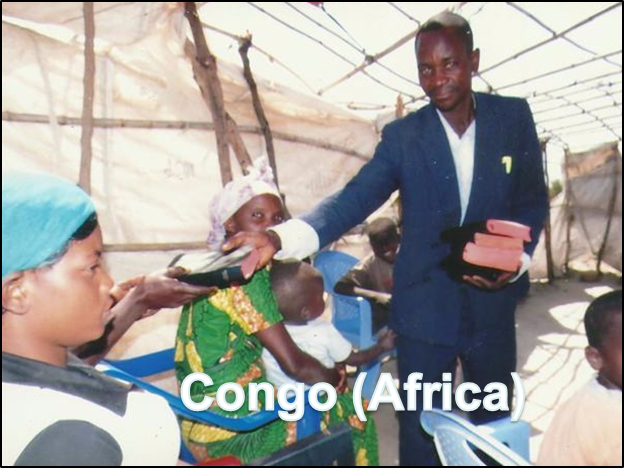 Your ongoing financial support is therefore critical as we carry out this mandate and distribute Bibles to places it might otherwise be unavailable.